Wanna know something weird about me? 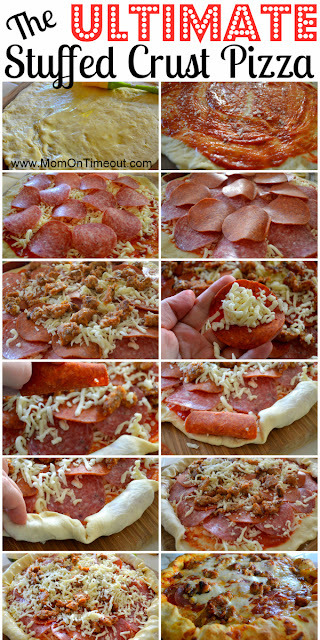 I didn't use to like pizza. When I was little it completely freaked me out. Maybe it had something to do with tomato sauce which I am still not a big fan of... However, I am now a HUGE fan of pizza. While Justin and I love going out for pizza or ordering in from Papa John's, we also really love making our own pizzas. 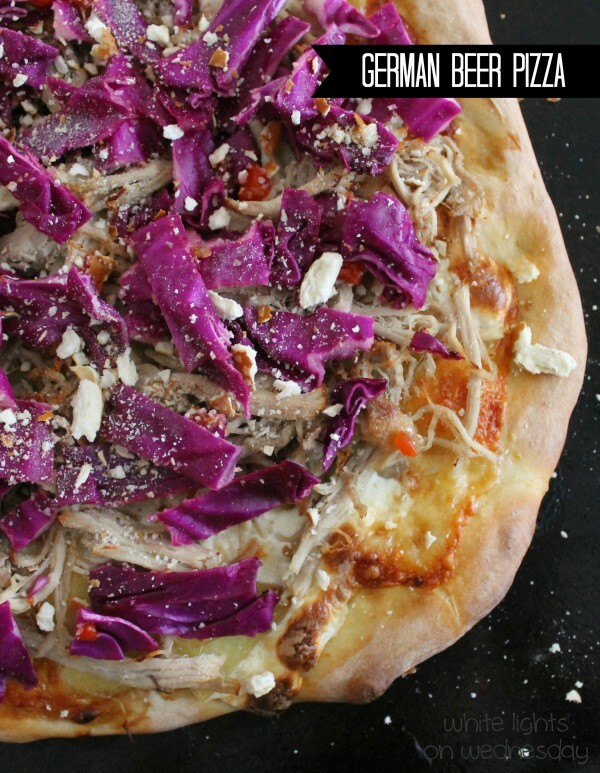 We use it as a stay at home date night and love experimenting with different homemade doughs and toppings. 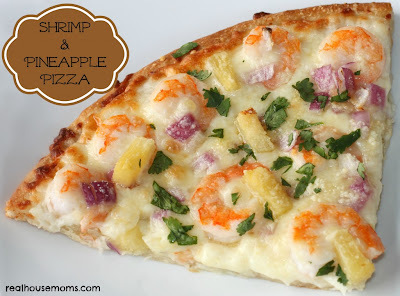 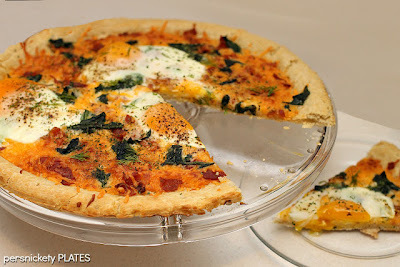 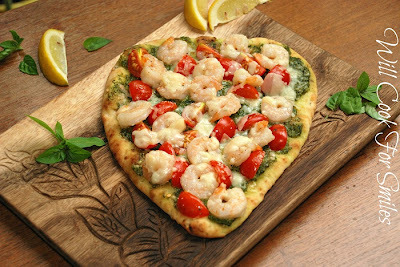 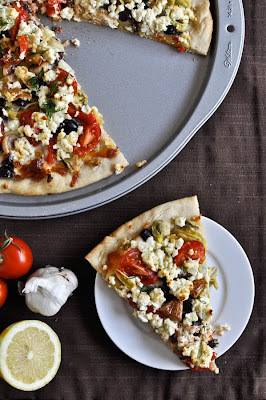 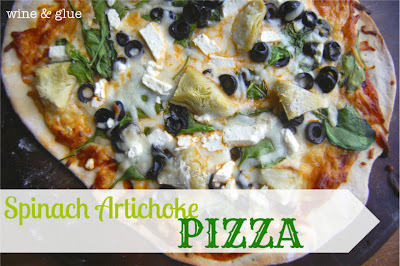 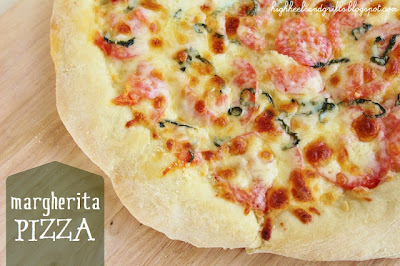 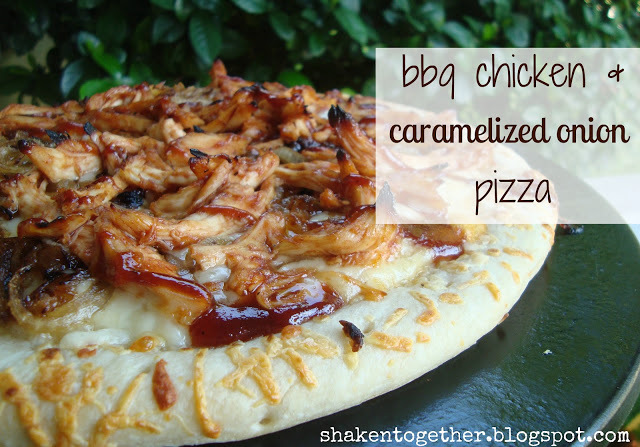 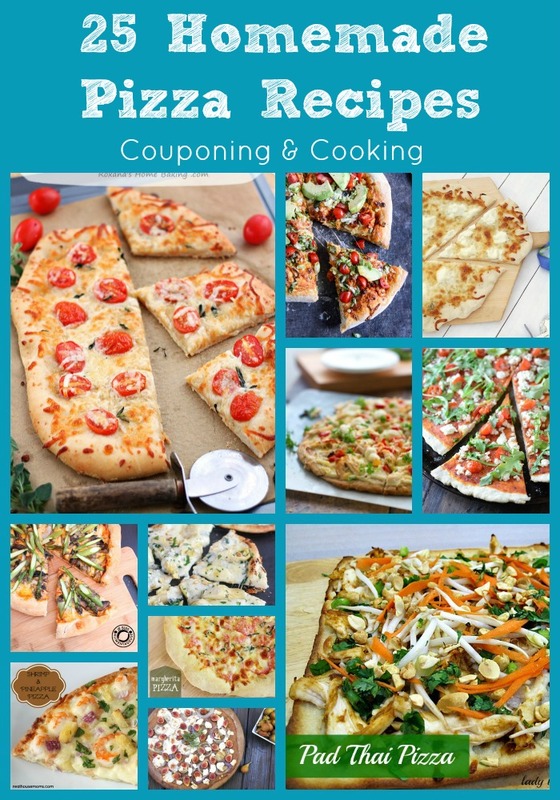 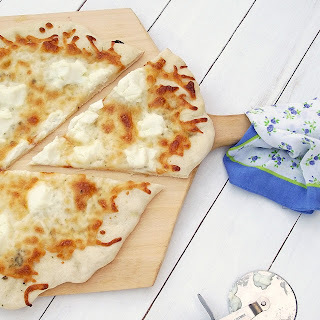 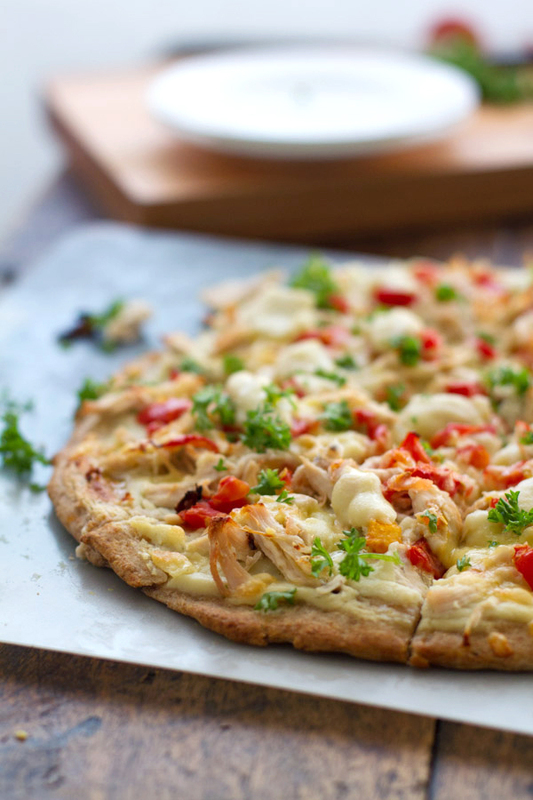 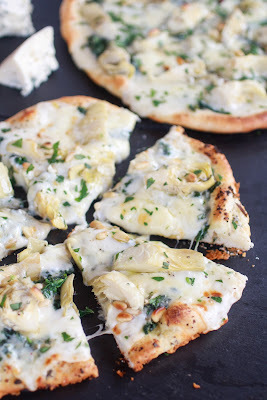 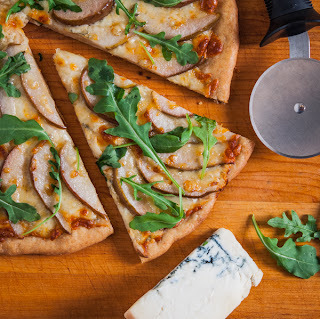 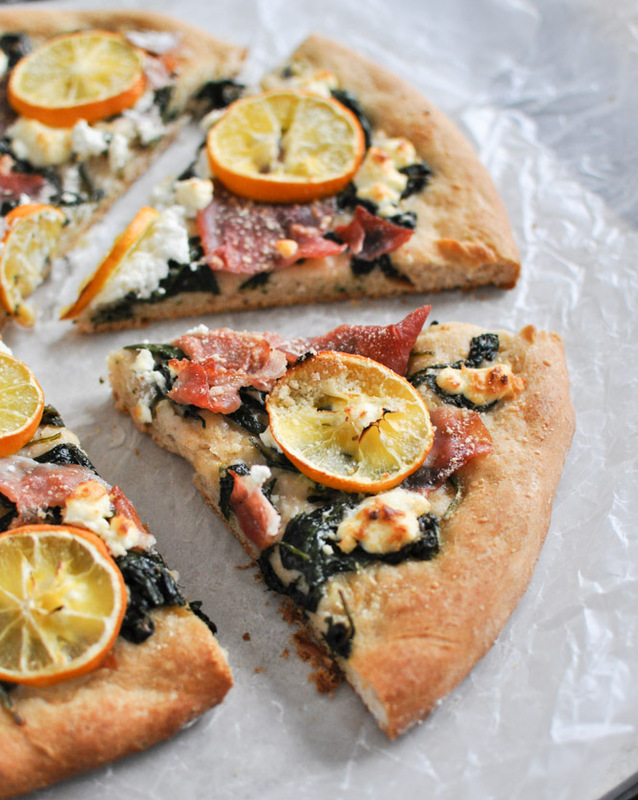 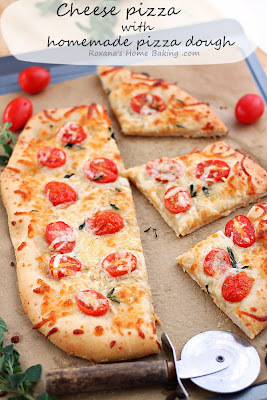 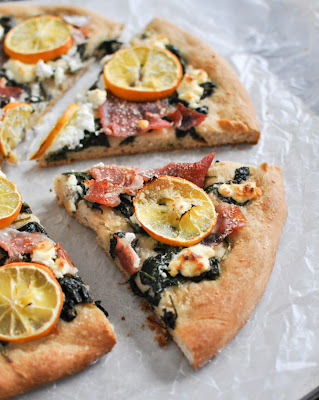 So in honor of our love for homemade pizza here is a round up of my favorite online recipes! 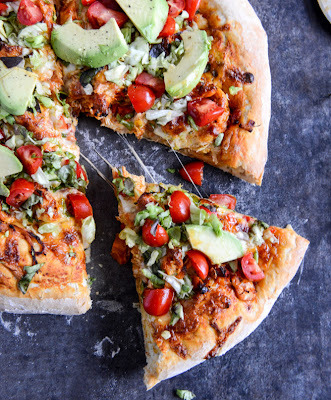 Looking for even more pizza inspiration? 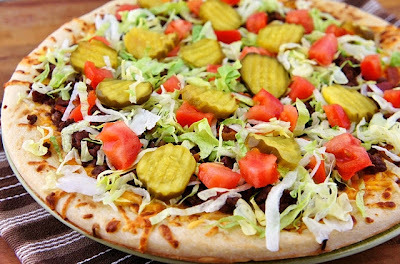 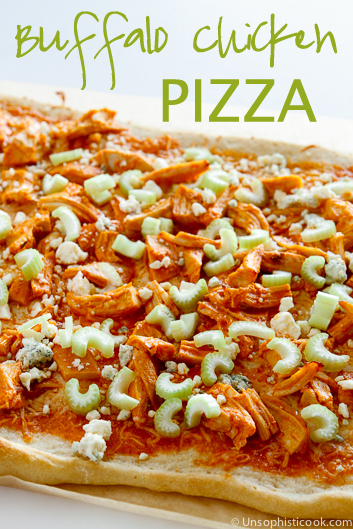 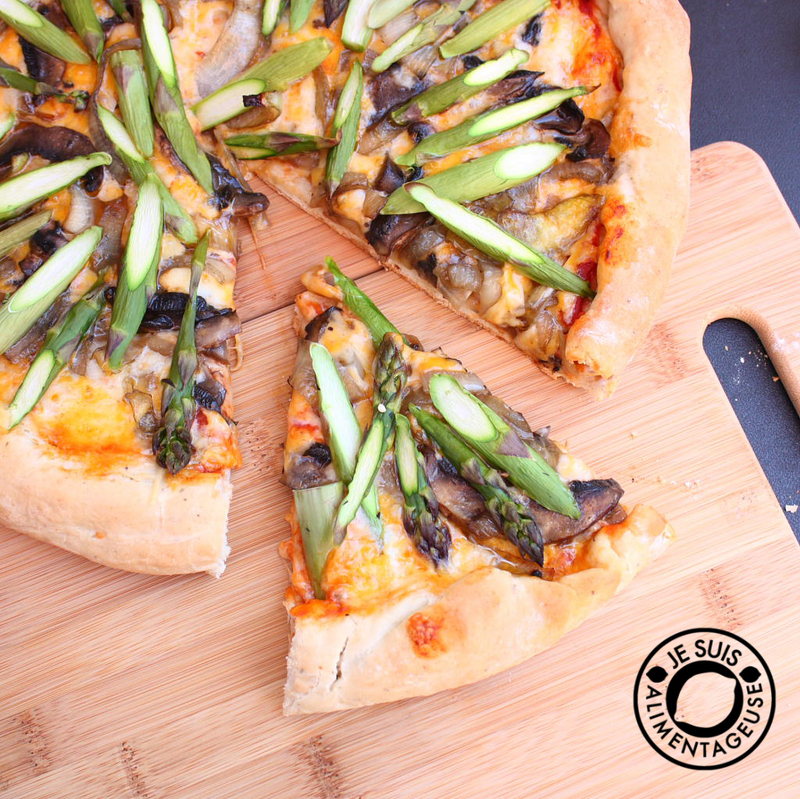 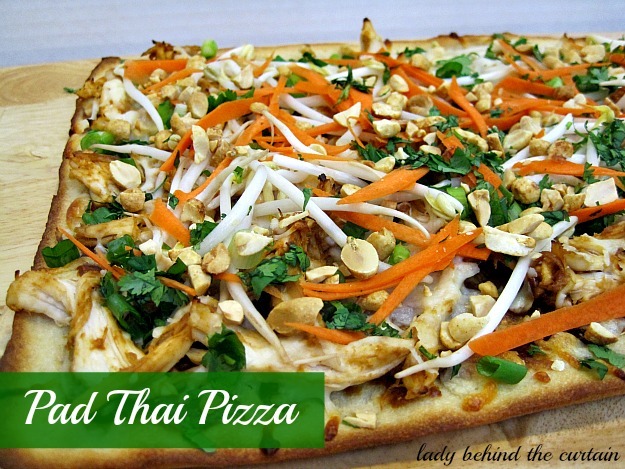 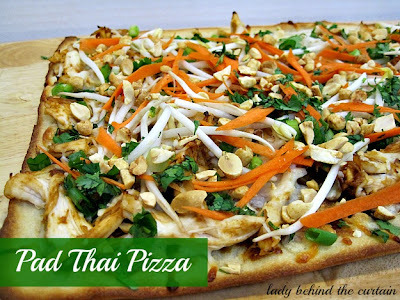 Check out my Pizza Pinterest Board!